The ultimate companion to help you achieve your fitness and exercise goals – while looking great on your wrist. 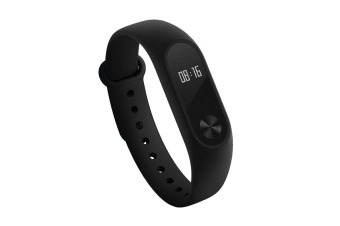 The Xiaomi Mi Band 2 will keep you on track when it comes to achieving your fitness goal as well as maintaining your overall health. With its sleek black design, staying fit has never been more stylish! 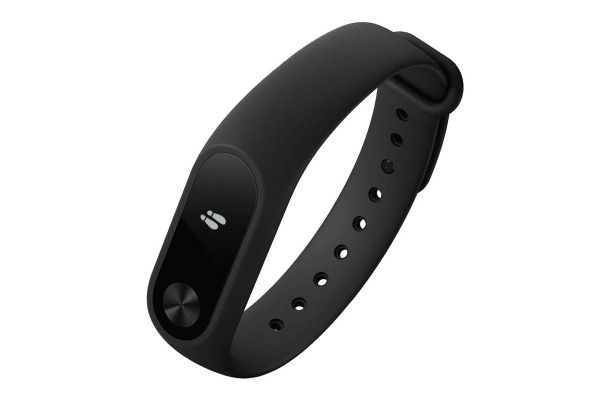 Equipped with an advanced built-in motion sensor and improved pedometer algorithm, the Xiaomi Mi Band 2 truly won’t miss a beat. And connected via Bluetooth, it acts like your personal assistant by letting you know when you’re receiving a call or a message. 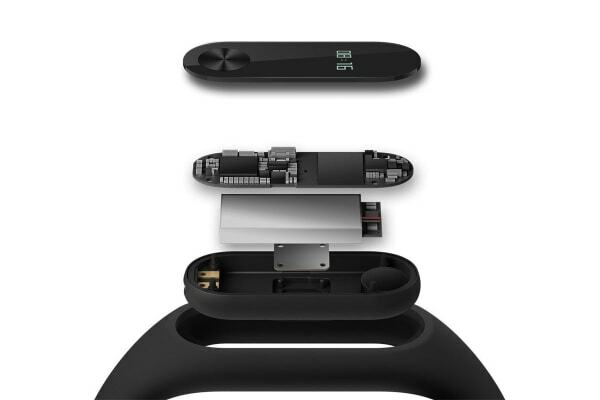 The Xiaomi Mi Band 2 has been refined to offer superior durability, with a fantastic UV coated display that is resistant to scratches and fingerprints. Alongside offering a high level of resistance to water, dust and corrosion, it is the trusty sidekick that you can count on no matter where your adventures take you. Fabulous product. Has motivated me beyond belief.